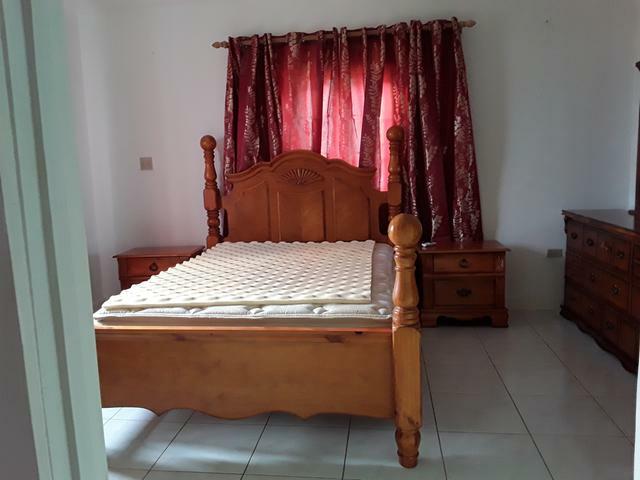 Lovely 3 bedroom, 2.5 Bathroom furnished townhouse located in the highly sought after community of Mango Walk Country Club. 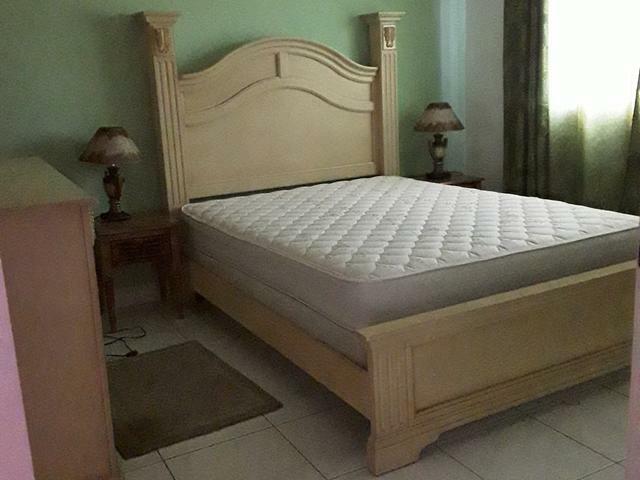 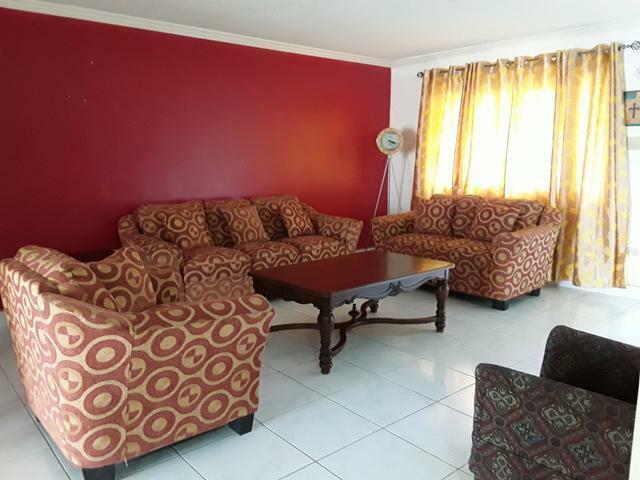 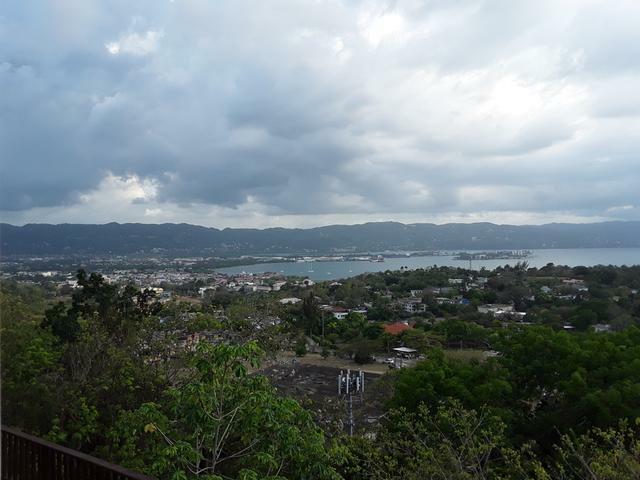 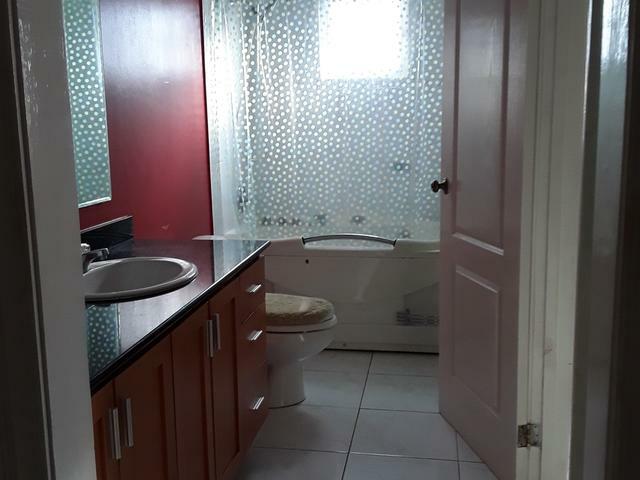 A fully gated community with 24 hour on site security personnel, armed response and cctv coverage on the main common areas and located a mere 5 mins or less from the Sangster International Airport and Montego Bay Town Centre. 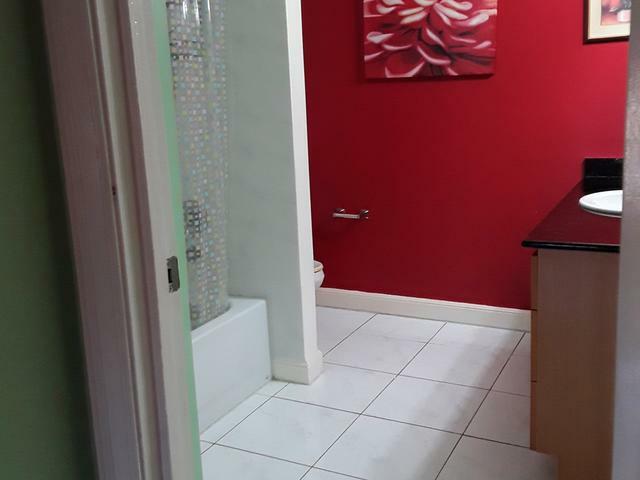 Safety and Serenity is what you will find here. 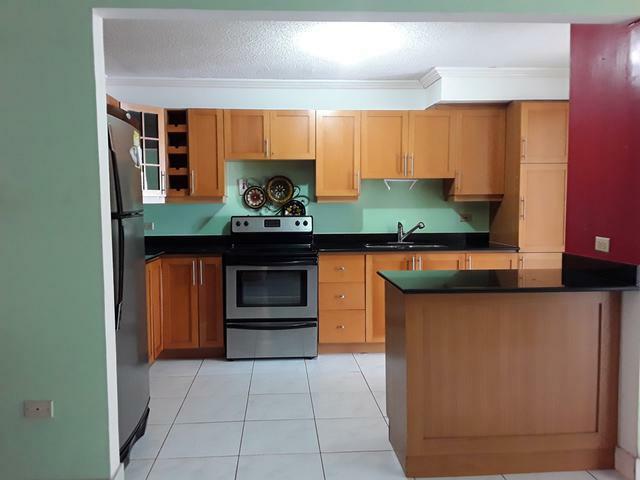 Call today to make this property your likkle kotch pon di rock.